While the brand Fostex might not ring much of a bell outside of the Audiophiles' world, its parent company Foster Japan is however one of the major OEM companies behind many big brand name headphones for the last few decades. They have been pushing for their own brand of full size headphones in recent years with very positive response and now it seems they are gearing up for the in-ear market as well. 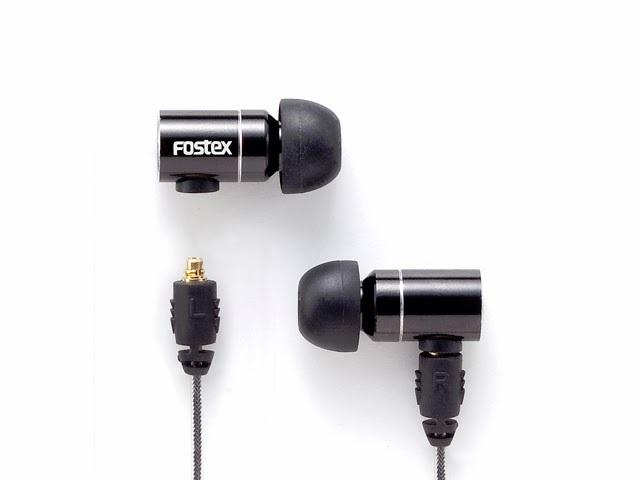 The just announced TE-05 marks the company's first serious IEM under the Fostex brand. It will be a single dynamic with removable cable, which seems to use the dreadful MMXC connector. Price will be around US$150. The impedance and sensitivity don't look to be very high so it might need a decently powerful source to drive it well.